Available in 20 and 22 inch sizes. 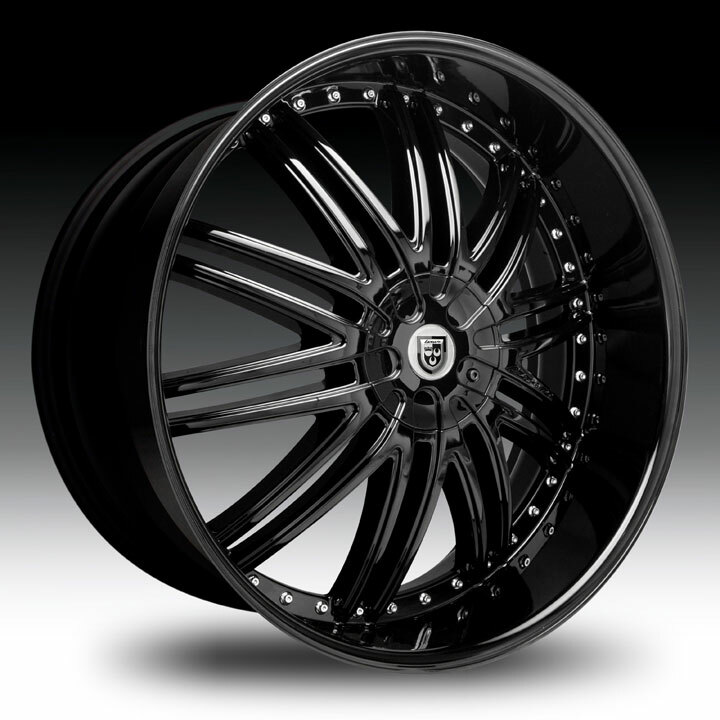 Staggered fitments are available. Custom finishes also available. This wheel is pictured with covered caps however the lug nuts will be exposed.